Looking for something to do this family day? 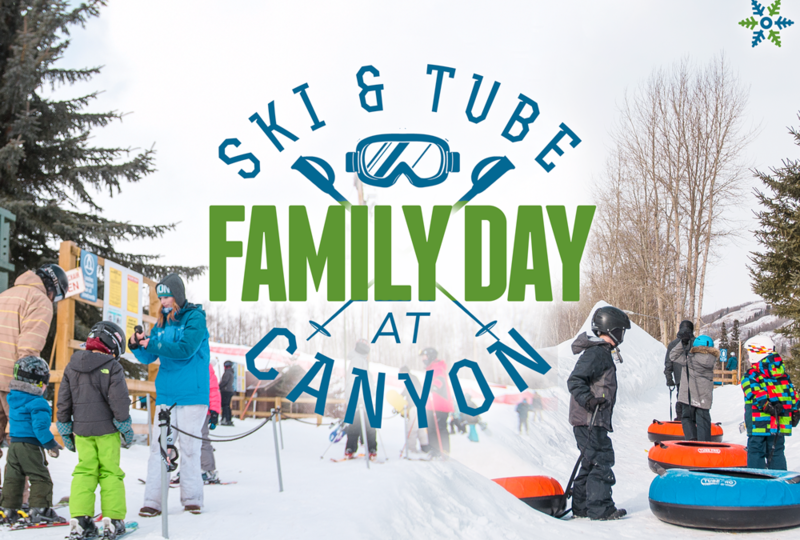 Bring the family to Canyon for an awesome day of skiing, snowboarding or tubing. We will be open from 9-5pm (Tube park 12-5pm) and would love for you to come out! Family full day tickets are $130 (Family of 4) just $25 for additional family members. and Family complete ski rentals start at $95 for the full day.